Yacht-filled marinas, historic cobbled streets and prestigious boutiques. These are just some of the images that come to mind when thinking of the popular French Riviera town of St Tropez. This coastal town has long remained the ‘place to be seen’ on for a luxury summer vacation, with many of the rich and famous visiting year on year. Intrigued to find out what the buzz is all about? Keen to see what’s hot in resort? 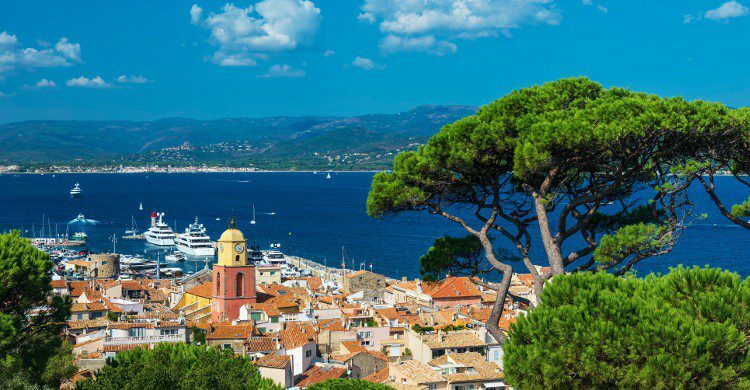 Then read on to get a true taste of a St Tropez luxury holiday!